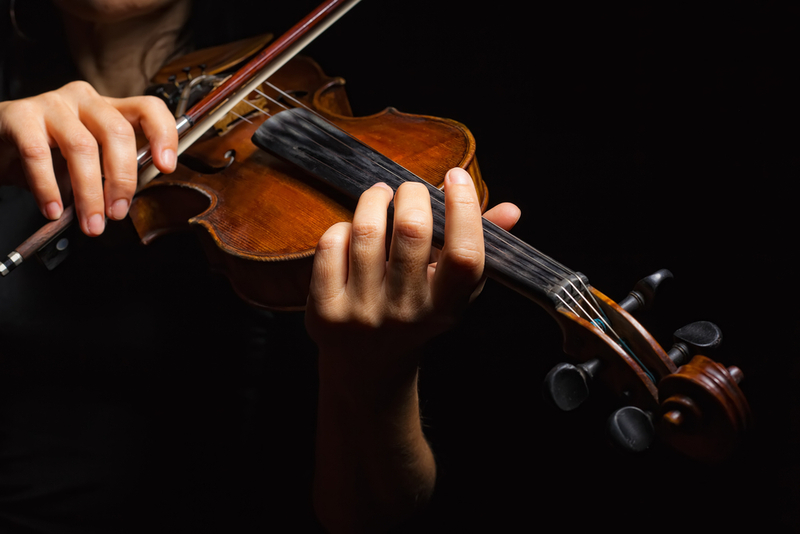 Violin tuition is available from beginners to advanced covering areas such as learning to read music, bowing technique and tuning. We offer exams through ABRSM & Trinity Guildhall, however this is not compulsory we also teach for leisure play. Lessons are designed to be fun and relaxed, and pupils are encouraged to take grades if they wish. Music theory is taught as part of the instrumental lesson where appropriate, enabling students to build a thorough knowledge and understanding of music.